The time has come to reunite humanity’s scattered heroes, stand together, and fight back to reclaim your home. Destiny 2 is NOW LIVE on PC, and you can play exclusively through Blizzard Battle.net®. 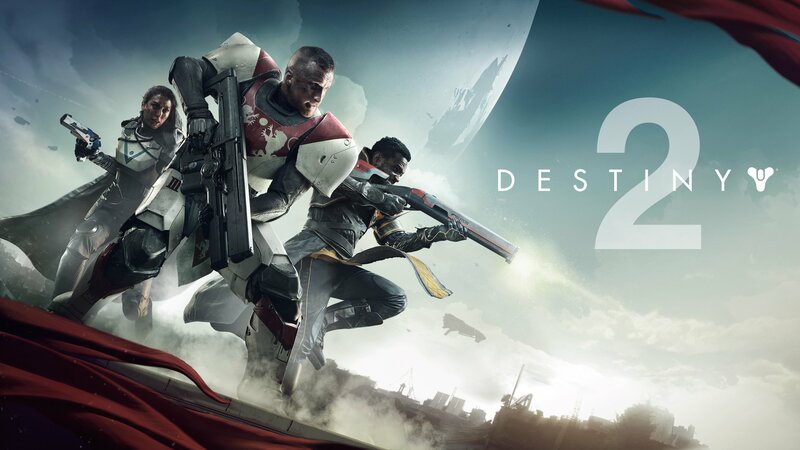 The Destiny 2 PC experience features support for scalable resolution up to 4K, uncapped framerate, and more. Step 2: Log in with the Blizzard account you used to purchase Destiny 2 for PC. Step 3: Click the “Destiny 2” icon, located on the left-hand side of the Blizzard Battle.net desktop app. Step 4: Select your region from the drop-down menu, then click Install to begin the installation process. Step 5: Once installed, click Play to begin! 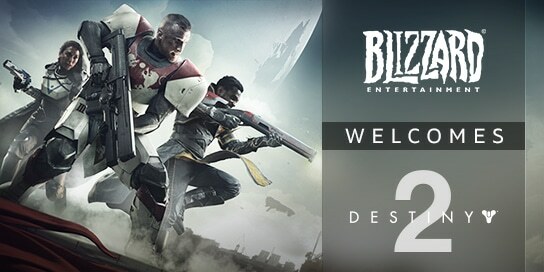 For more information on Destiny 2, visit www.destinythegame.com and www.bungie.net, and head to the Blizzard Shop to get your copy.